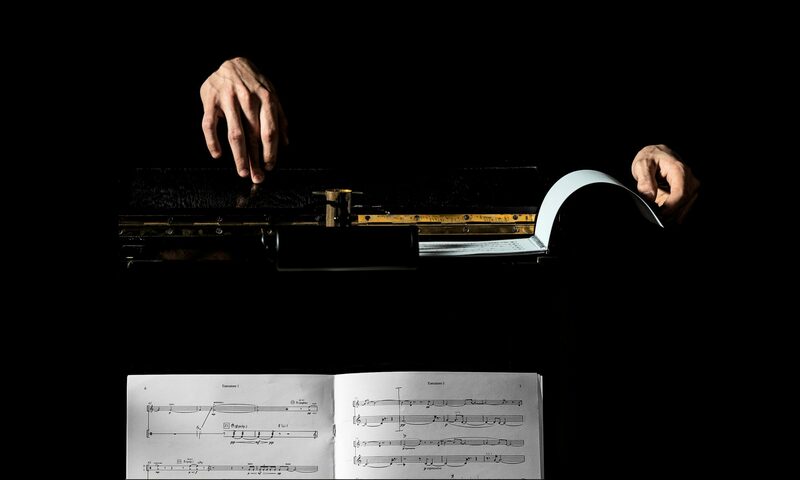 Graduating in piano and contemporary music from the Accademia Internazionale TEMA of Milan, Jacopo Mazzonelli creates sculptures, assemblages, and installations that penetrate into the intricate borderlands between visual arts and music. In his artistic quest, he embraces techniques and methods borrowed from a host of different disciplines. Exploring possibilities in interpreting and visualizing sound, the artist deconstructs, transforms, and recomposes musical instruments. His interest centres on the “musical gesture”, on that which underlies the execution as opposed to the actual sound produced: the works almost always address music without producing it. He accompanies this by an examination of how rhythm and the incessant flow of temporal change are perceived.